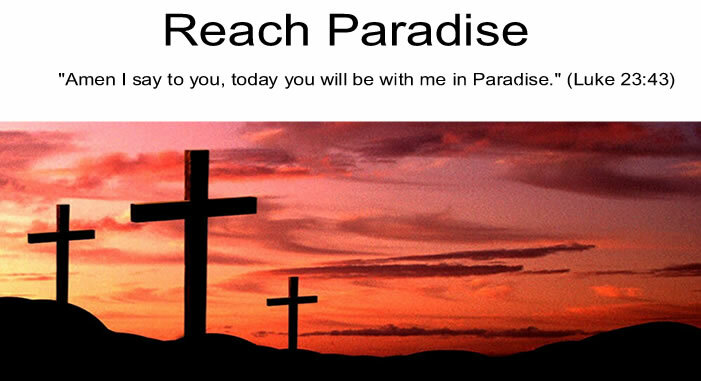 Reach Paradise: Pope on YouTube? The Vatican now has its own YouTube channel! pictures of hope, through the internet, which wraps all of our planet in an increasingly close-knitted way," Pope Benedict XVI said yesterday. technologically passed by an 81 year old! Thanks for the link. God bless our Pope, he has a tough job. Wow I didn't know that either. I like your blog. I'm learning. =) Yeah but you can see 'you tube' on the internet right? I agree that it's very good that the church is growing along side of technology.